Keyword research is one of the most important and valuable activities in marketing, not just search engine marketing, but marketing in general and should be the starting point of your marketing plan. We know that people are doing more and more of their research online to determine what they want to buy and who they want to buy from. 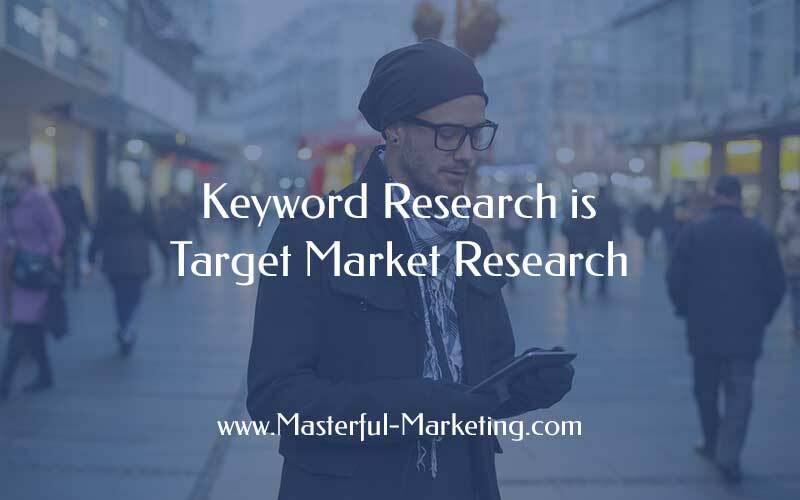 Therefore, consider keyword research as a component of market research that helps us better understand what our target markets are interested in and what terms they use to find what they need. With the updates to the Google search algorithm placing emphasis on semantic search, we need to change the way we have traditionally thought of keywords. Semantic search allows users to search entire sentences or phrases to find what they are looking for. For example users will enter “find the best steakhouse in Boston” rather than typing in “steakhouse Boston”. For small businesses who are seriously honing their online presence to provide content and attract the right client, understanding our target audience and they way they search is valuable to our online success. We can intuitively select a few keywords and keyword phrases that are important to our businesses, but in order to ensure you are using the right keywords, you should spend a little time doing keyword research to help you get a better, more effective list. The goal of keyword research is to not only find suitable keyword phrases for your business, but also to understand how questions are being asked by your target prospects. There are many tools you can use to help you with your search, but for small businesses, let’s keep it simple. Google Suggest is the name for Google’s autocomplete function. Google provides the autocomplete function to help searchers find information more quickly. Take your keyword idea and start typing it into the Google search box to get up to ten suggested search phrases related to your keyword. These more targeted suggestions reflect the search activity of users and the content of web page ideas. There are free tools such as Keyword.io or Ubersuggest that will help you discover more long tail keywords. Both of these tools use Google Autocomplete to generate hundreds of relevant long-tail keywords for any topic. Not only do you get a great list of keywords to work from, but these can also point you to some content ideas. Ubersuggest also provides search volume, cost per click and competition for each keyword phrase. The results of your search will give you a number of keywords that you can then evaluate for relevance to your business. 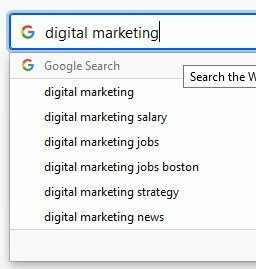 When I searched for “digital marketing”, the results gave me hundreds of keywords to review. I can select only those that I want or select them all. Once you get the list of keywords from either tool, you can copy and paste them into a spreadsheet to organize and edit. Now that you have a spreadsheet of keyword phrases and the average monthly searches and competition for each, it’s time to prioritize the list. Use your judgement based on the relevance of the word or phrase to your specific business. Remove those that are not important and look for those low monthly search but highly specific long tail keywords that are more likely to attract the right audience to your business. Don’t limit your use of keywords to search engine optimization of your web pages. Whether you are writing a press release, an article, a blog post, updating web content or creating your social media profile, use your keywords effectively to help you be found by those who want and need your services. Understanding how your ideal client searches for the products or services you offer can help you refine your content marketing strategy that helps you get found more readily. 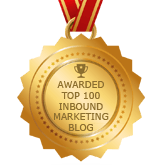 As you develop your marketing plan, be sure to start with a solid keyword list. 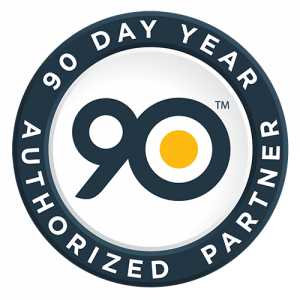 It will help you make your marketing activities more effective. Updated: August 27, 2018 - Many people believe that keywords are just for search engine optimization or pay-per-click marketing campaigns. Despite its common association with these activities, having a list of relevant keywords for your business is important to all marketing activities. Worth a mention: frequently asked question (FAQ) pages are also a goldmine of great info for keyword research and content-ideas. The site http://faqfox.com/ enables marketers to find and extract frequently asked question data from multiple target websites – enabling the marketer to understand what customers queries are, how the customers phrase their questions, and which specific niche ‘lingo’ they use. Hello Niall – thank you for the kind words. Yes, FAQ pages are good to have for both providing quality information to your readers and gaining visibility for specific keywords. Thanks for the link to http://faqfox.com/ – I’ll try it out. There are lots of tool available to search keywords, but you need to choose keywords carefully and as per your requirements. As choosing wrong keywords can cause waste of your energy, time and money. I would also suggest here to look out your competitors keywords as it’ll help you to select relevant keywords.